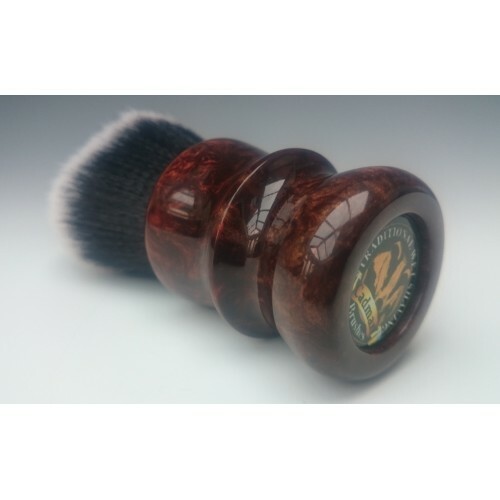 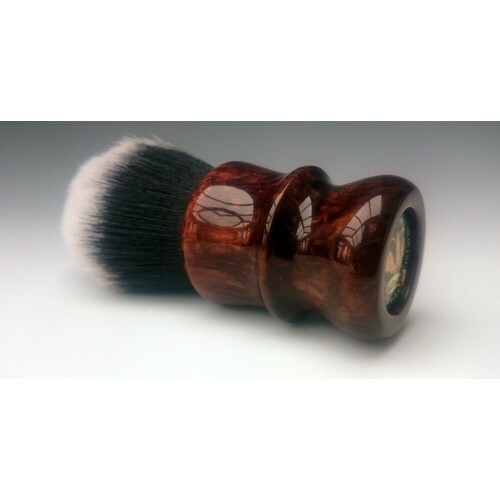 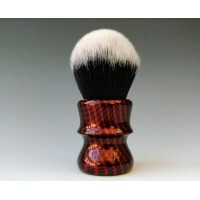 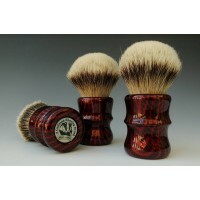 The Tuxedo 30mm Synthetic Shaving Brush, this a new colour combination in the Cadman range of brushes with it's Bronze and Copper colour. 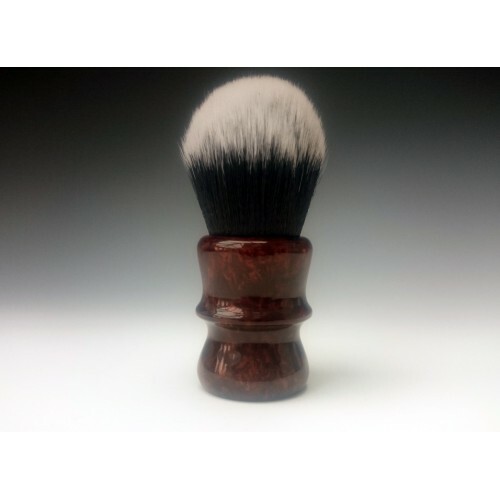 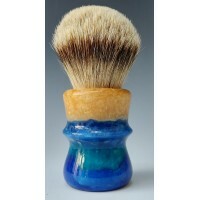 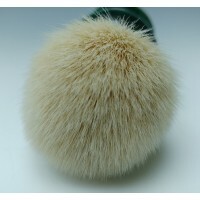 This brush is available and ready to go, once the new stock of Tuxedos knots arrive, which should be around the 10th -17th March 2017. 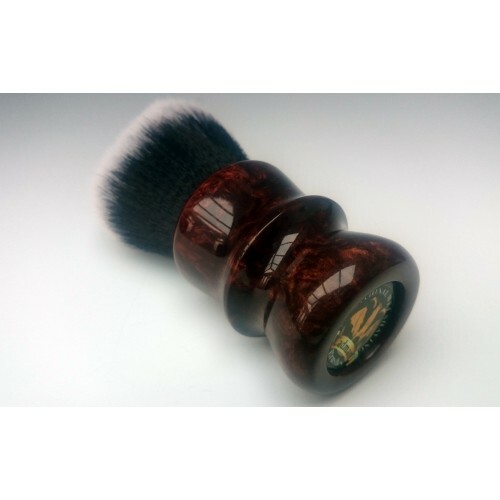 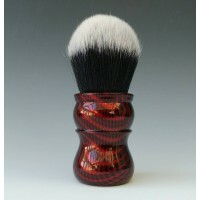 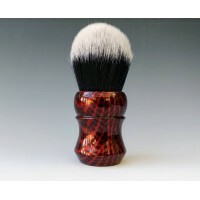 A Cadman Synthetic brush handmade handle turned in the M55 with the handle having the Bronze & Copper Pearl colour. 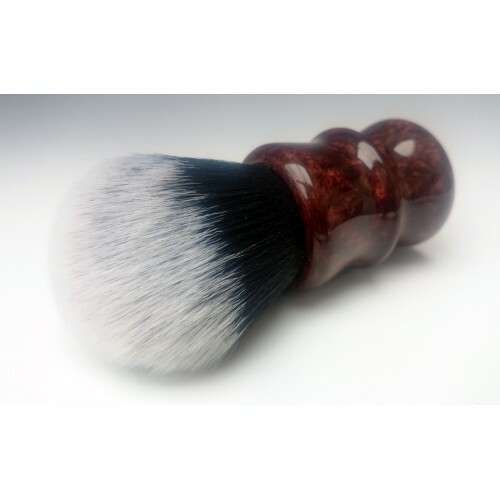 The handle has been individually hand-cast into a blank form using a high-grade polyester Resin with a technique of adding Copper Pearl and A Bronze Pearl to form a solid blank ready for turning, the process is created by myself only and are not brought in from China, they are totally produced in the UK. 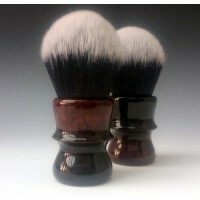 I am constantly placing orders on the Tuxedo knots due to their popularity, so there might be a 14-day delay...thereabouts. 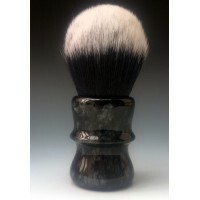 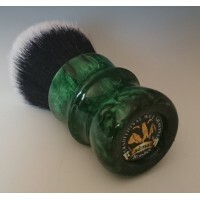 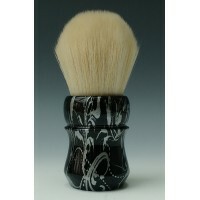 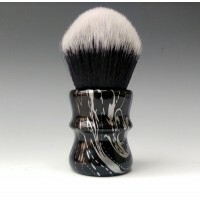 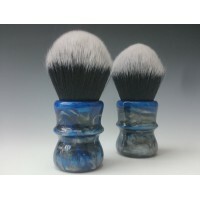 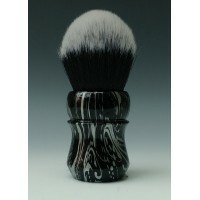 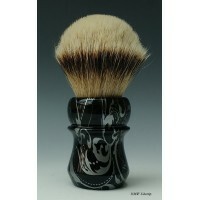 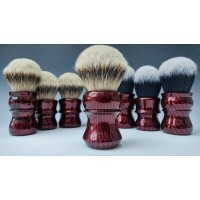 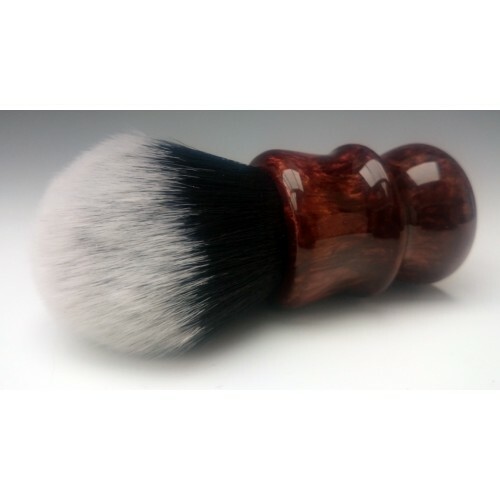 The M55 shaving brush handle, hand cast and turned entirely by hand, incorporating the Synthetic 30mm Tuxedo hair, this video features the Black and Silver Tuxedo.